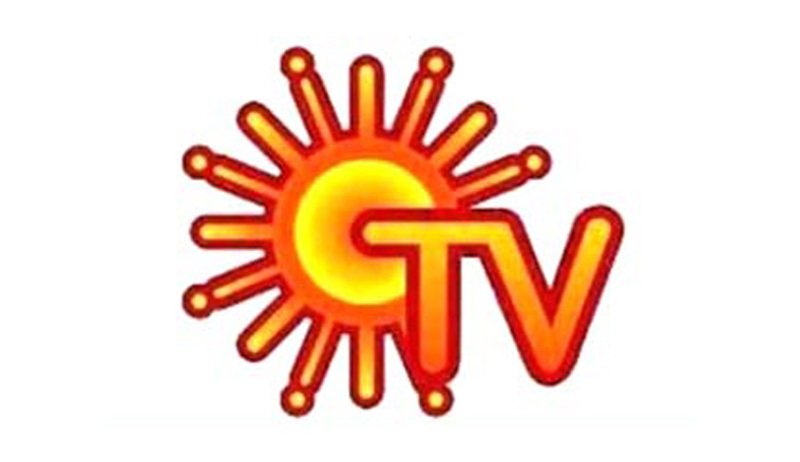 The Ministry of Home Affairs has decided to stick to its earlier stand of denying security clearance to Sun TV group even after Attorney General Mukul Rohatgi said that denying security clearance to Sun TV Network was wrong. The stance of the Ministry was that their investigation shows serious charges of money laundering against Kalanithi Maran, the owner of Sun TV Network. The Ministry has also sought clearance from the TRAI and Information and Broadcasting Ministry (I&B) to give its decision, post which; it will further take a final call. The Attorney General had given the opinion that the MHA denying security clearance to Sun TV on basis of corruption charges was wrong, as neither the owner nor the Network was a threat to the nation's security. He further added that security clearance can be granted as agencies are cases related to corruption and not national security. The Attorney General’s opinion is generally considered by the government but is not binding for them to follow it. The promoter of Sun TV Network has written to the Prime Minister following no reply received post writing to the Home Minister Rajnath Singh. The Maran brothers are facing a CBI probe over alleged allotment of 300 high-speed BSNL telephone lines to their installations. There are two other pending criminal probes against Sun TV Network and Kalanithi Maran — CBI’s Aircel- Maxis case and an Enforcement Directorate case of money laundering. Shares of Sun TV Network soared almost 8 per cent after Attorney General (AG) Mukul Rohatgi supported grant of security clearance to 33 channels of the Kalanithi Maran-promoted firm.